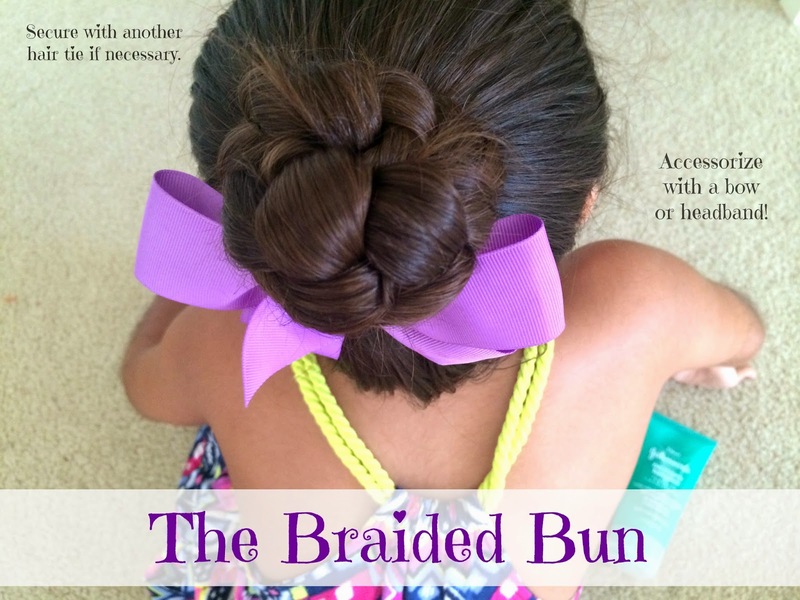 Braided Bun for more summer fun! 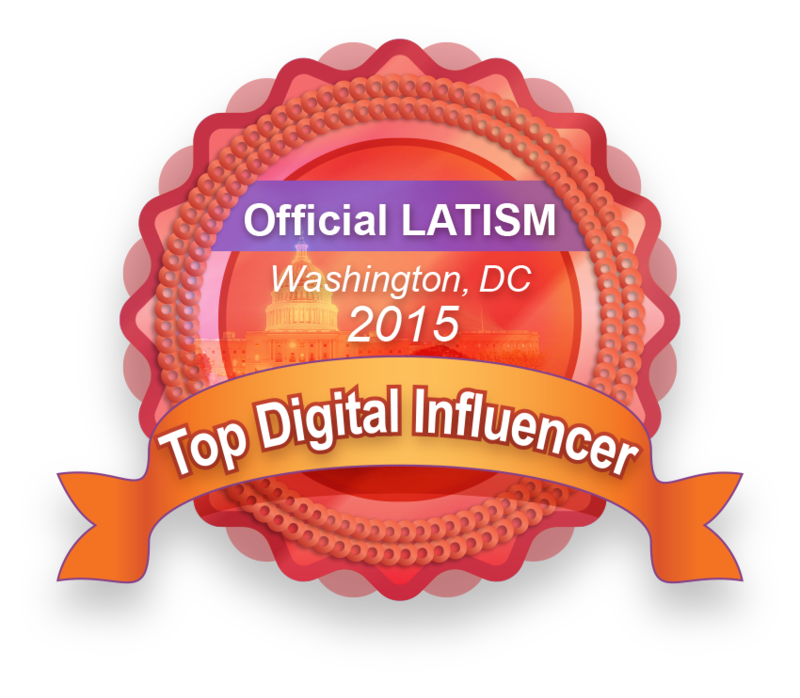 This is a compensated campaign in collaboration with JOHNSON’S® NO MORE TANGLES® and Latina Bloggers Connect, however all opinions, pictures and cute little hairstyle are my own. Summer is HOT in South Texas, that goes without saying. And as much as we want to explore summer activities outside, it is much more enjoyable when your hair is out of the way. 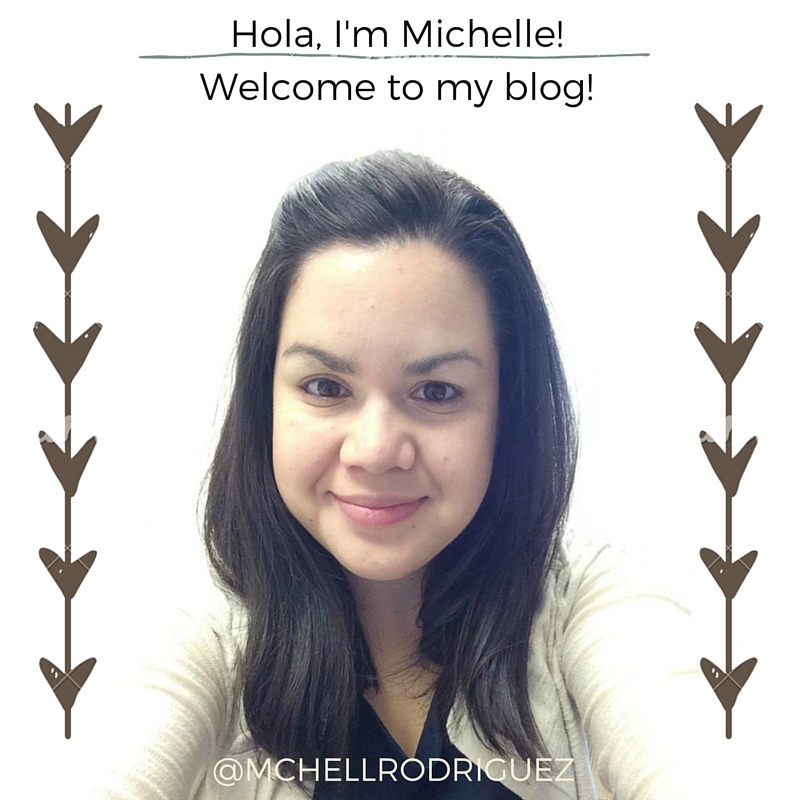 So we've been rocking buns, chongo locos (a loose top knot, name provided by my sis-in-law!) and my newest how-to, the Braided Bun in this 90 degree plus weather. 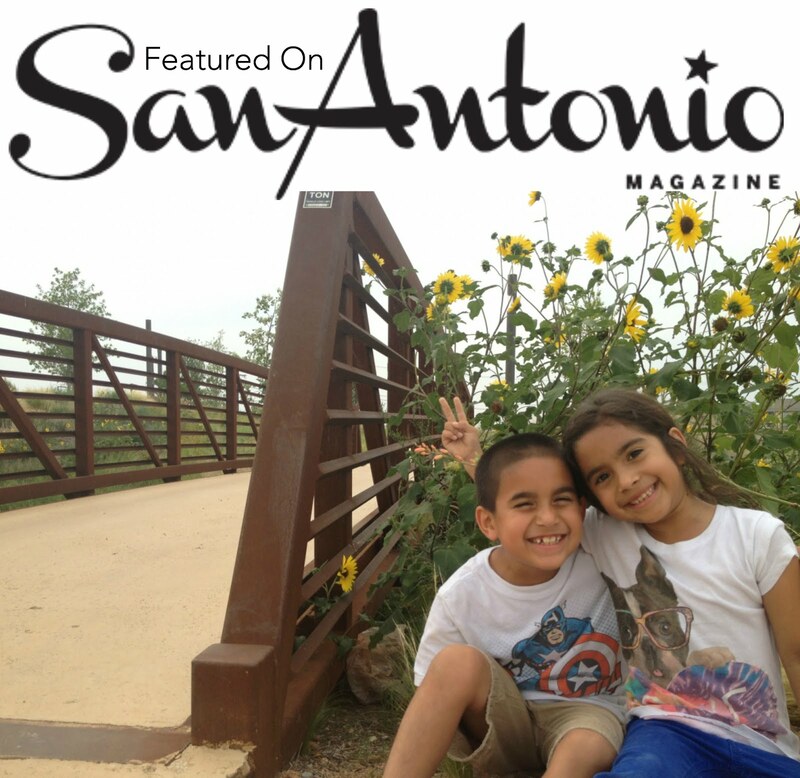 As a family, we participate in many summer activities like making s'mores, just enjoying some time in the sprinklers in the backyard and making morning trips to the library park in our neighborhood. 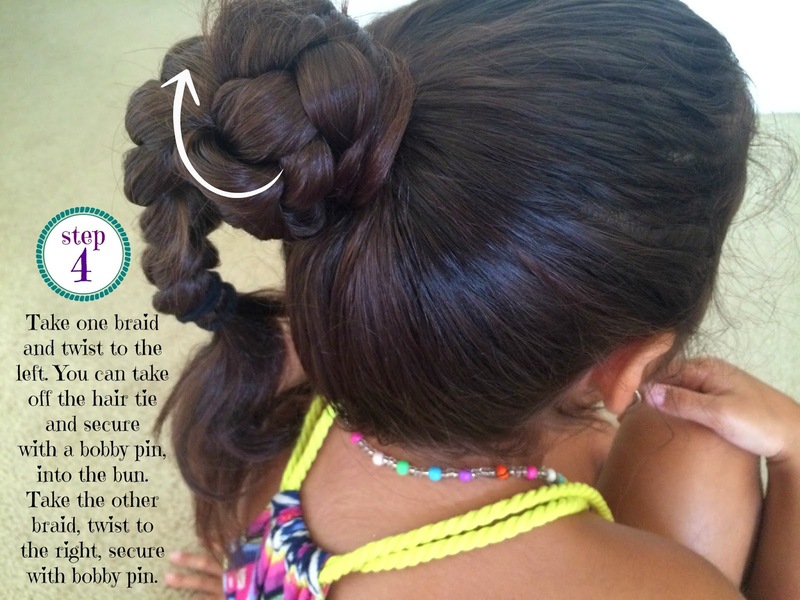 But when swimming or heading to my daughter's outdoor soccer camp, my favorite look for her is the braided bun. It keeps her hair secure, out of her way and cute, so she can swim and run her little heart out! 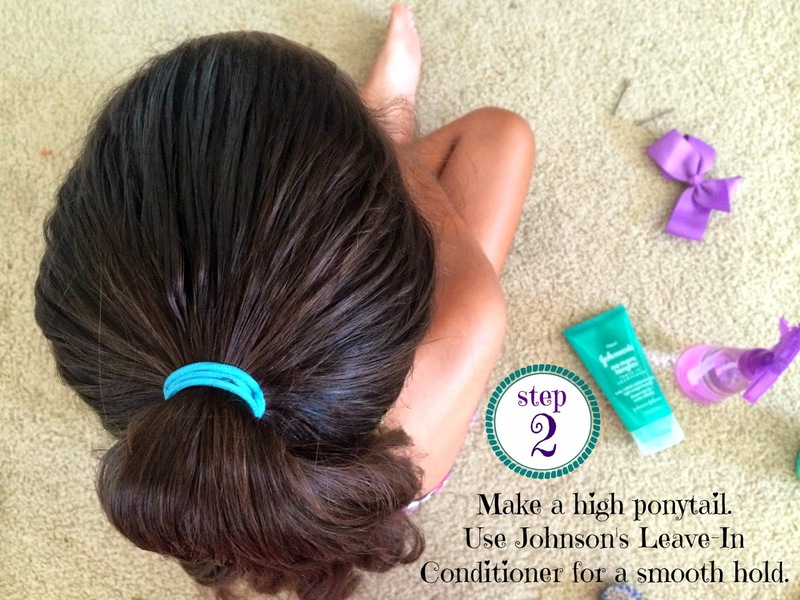 To make my daughter's hair its most manageable, I use the JOHNSON’S® NO MORE TANGLES® easy step-by-step hair regimen. Because she is a eight, she does all her own bathing, so I make sure she knows to wash her hair with NO MORE TANGLES® Shampoo & Conditioner. It's a 2-in-1, so it makes it easy for her. When she gets out of the shower, I towel dry her hair and put NO MORE TANGLES® Leave In Conditioner to keeps her hair nourished and healthy-looking. 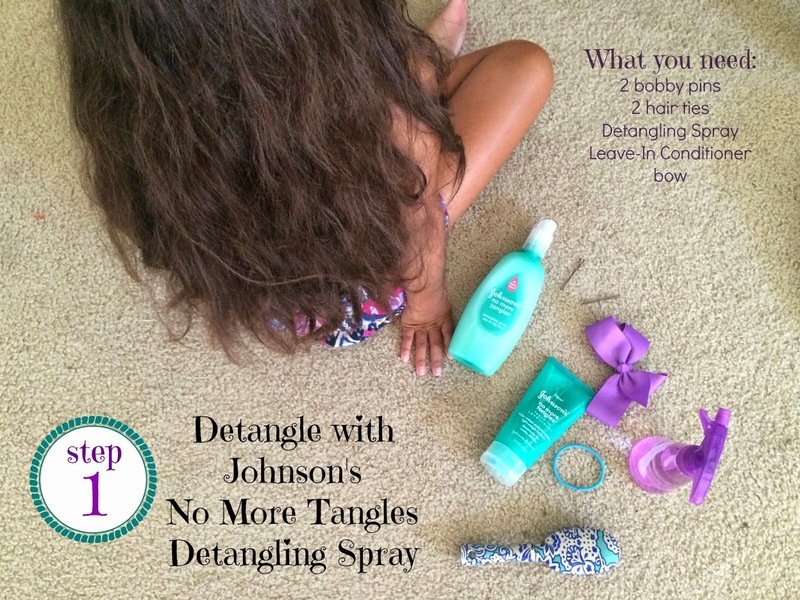 The next day, I use the NO MORE TANGLES® Detangling Spray before I style. The regimen makes it simple and stress-free for me and her while I make this braided bun or in the French Braid I shared earlier. I love using the Leave-In Conditioner as a hold because I don't have to use any harsh chemicals or sprays. I secure with a second hair tie, just because my daughter has thick hair. But it's that simple! Nothing too complicated, but it's a look that shows you put some love into your daughter's look and shows her you care! 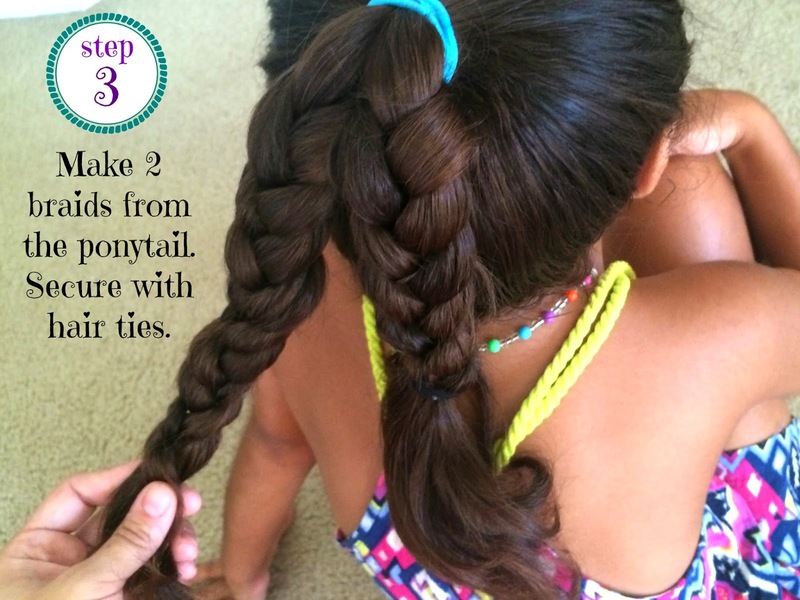 And the plus, is that you don't have to mess with any detangling when you take it down! So what styles do you love during summer time? Have you tried this look before? I'd love any tips!